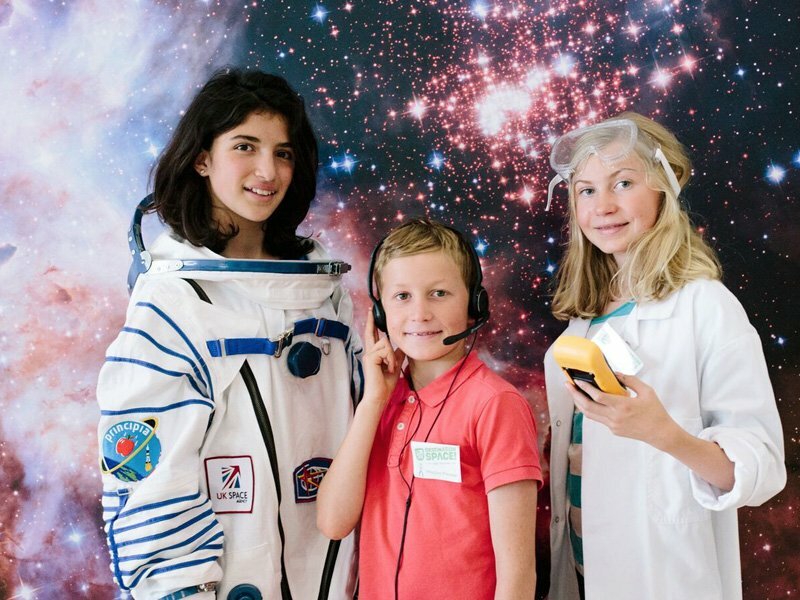 ASDC are delighted to be working again with the UK Space Agency to create and deliver an exciting new National Space Education and Engagement Programme, Destination Space 2: Level 2. This follows on from the success of ASDC's earlier Destination Space Programme, where ASDC created resources, activities and equipment to engage children and adults with the latest space science and Tim Peake's mission to the International Space Station. This national programme will also celebrate the innovation and skills within the wider UK Space Sector in terms of UK space exploration, including UK Spaceports and space launchers, the new James Webb Space Telescope, the ExoMars mission and satellite applications, and bringing together the 50th anniversary of the Apollo moon landing and the UK's role in this. This programme will be directed and project managed by The UK Association for Science and Discovery Centres who have considerable experience managing national strategic multi-partner science engagement programmes. This programme is delivered through the generous financial support of the UK Space Agency. 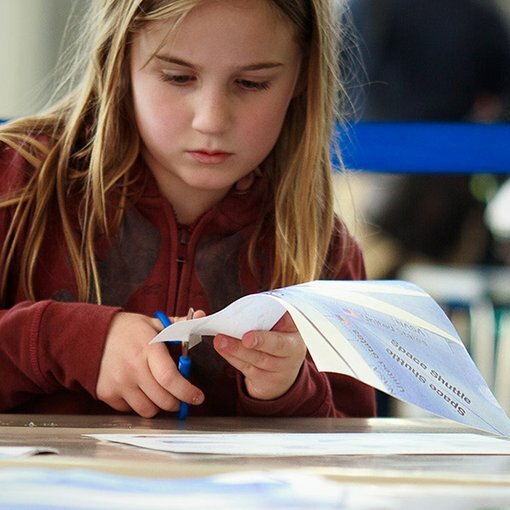 The Vision: To engage, inspire and involve families with school-age children, school groups and communities across the UK with the amazing stories and innovative science and engineering of the UK’s world-leading space sector, especially focusing on UK spaceports, satellite applications and space exploration. The Mission: To create hands-on activities, school workshops, a family show and other resources to bring alive the new UK spaceports and launchers, innovative satellite applications, and areas of UK space exploration including the 50th anniversary of the first moon landing, the James Webb Space Telescope and ExoMars, and to select and train Science Centres and Museums across the UK to deliver these to schools, families and communities nationally. 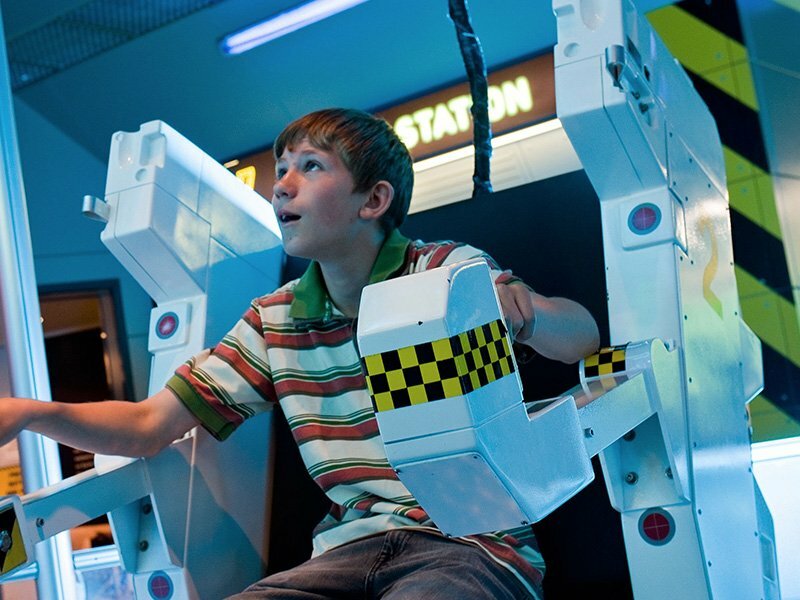 We are asking 14 selected UK Science Centres to leverage their exceptional talents in engaging families with science in a fun and engaging ways, as well as their relationships with press, PR, universities and other partners to publicly celebrate space science in a way that works for them and their family and school audiences. Overall the programme aims to reach 200,000 people. Delivery begins in October 2019 and runs until February 2021. Tim Peake is the first British citizen ever chosen to travel into space with the European Space Agency. Learn Newton's second law of motion, the science behind hovercrafts and how it all helps to understand how astronauts get into space. 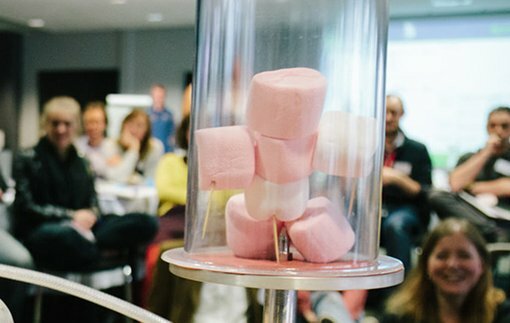 Learn about the science of vacuums in space and atmospheric pressure with a cool exploding marshmallow experiment. 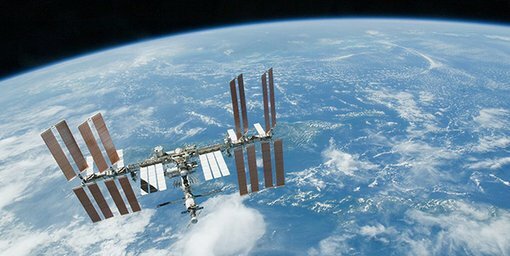 Learn all about the International Space Station and track its location in space so you can spot it from earth. Understand the cool science behind rocket launches and getting astronauts into space safely. 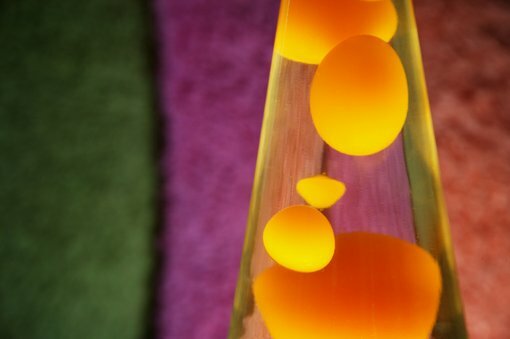 Create your own Destination Space lava lamp and learn about how liquids behave in space. 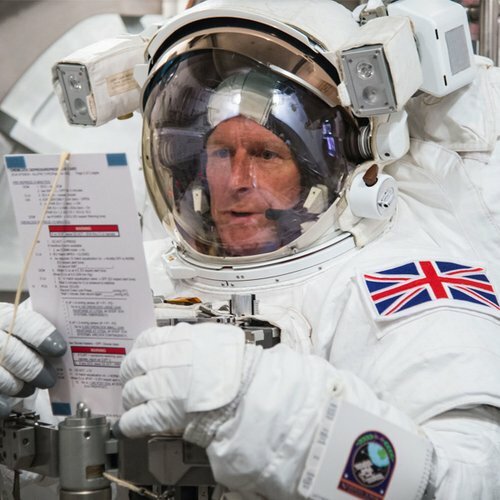 Register to get regular updates from the ISS about how work/life in space is going and receive personalised email assignments from Tim on the ISS. © 2019 Destination Space. All rights reserved unless stated.